What does an Oxi Fresh Carpet Cleaning Franchise Cost? 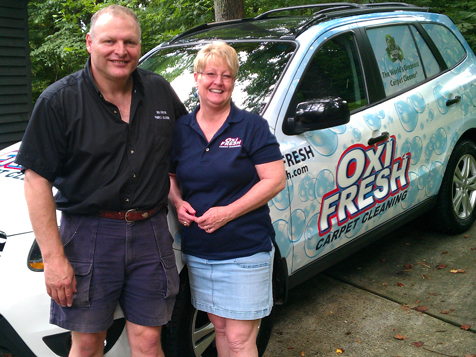 Oxi Fresh Carpet Cleaning is a franchised business model offering environmentally friendly services to clients. The minimum liquid capital necessary to invest in an Oxi Fresh Carpet Cleaning franchise is $38,900. The total investment is between $38,900 and $50,000. Exclusive and protected territories offered. Recurring revenue opportunities, and low overhead. Training and support, marketing plan assistance, and a live scheduling center are part of this investment. Owning a business is a big decision. If you make the right choice, you have the opportunity to change your life and control your financial future. And finding a proven, low cost franchise makes your success that much more certain. That's why over 140 entrepreneurs have invested in an Oxi Fresh Carpet Cleaning® business. 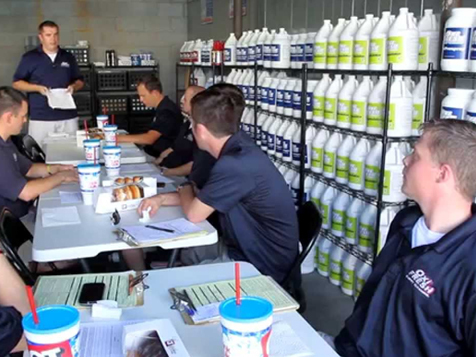 Smart entrepreneurs recognize that our Oxi Fresh Scheduling Center, turn-key marketing, and professional technicians provide them with the best chance for success. If you are an entrepreneur looking for a proven business solution, Request more information to see why starting an Oxi Fresh franchise just makes sense.